The hotel is located in Swiss Cottage. It is a short walk from the Jubilee line station Swiss Cottage, this line leading directly to the city centre and Oxford Street. 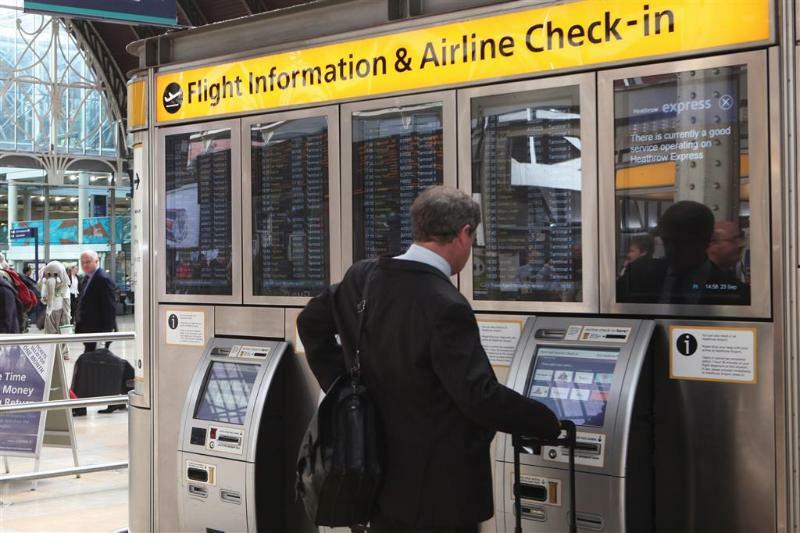 If using the Jubilee line take the Eaton Avenue exit at Swiss Cottage.The rooms are.. Situated in the area of Kensington, 1 km from Royal Albert Hall and Hyde Park. 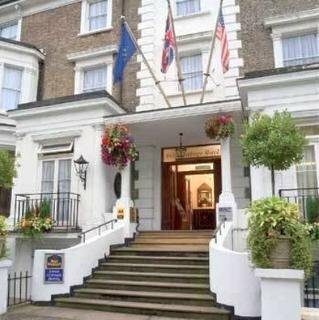 The Best Western The Cromwell hotel is located just 150 m from Gloucester Road Tube Station, 500 m from Natural History Museum, 1,5 km from Harrods, 3,5 km from the Westminster.. 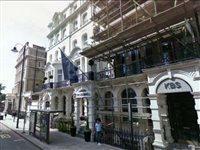 This charming hotel enjoys a great location in London, with ease of access of Hyde Park and Oxford Street. It offers the perfect setting from which to explore the delights that this vibrant city has to offer, including Oxford Circus, Westfield Shopping.. Located in the suburbs of Hemel Hempstead, this charming, family-friendly conference hotel is situated within 11 acres of unspoilt countryside, next to Grand Union Canal and River Bulbourne, and 10 minutes from the M 25, M 1 and A 41. The centre of Hemel.. Beautifully situated in Hertfordshire, this charming hotel enjoys a convenient location, making it the ideal setting for travellers who are eager to explore the delights the area has to offer. Guests will find themselves within easy access of the Leavesden.. The hotel is located in a quiet residential square just two minutes away from Paddington tube and train stations.The rooms are small in size, on average, furthermore there are two double rooms that are even smaller with a 4-foot double bed, and all are..